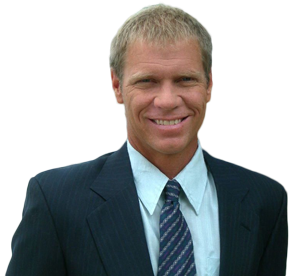 Year after year, Dave has one of the highest success ratios of getting properties sold in a timely manner and for top dollar … He is also constantly in the top 5 out of all Brevard County agents at selling his own listings. If you have Dave marketing your property, you can be assured that it will receive his personal attention ( not passed off to a “team member” or assistant for important marketing and communication tasks). Professional handling of all showing appointments, obtaining feedback etc .. Enhanced exposure for Luxury, high end properties including a presence Wall Street Journal’s website, a number of Luxury home websites and much more! Open houses and maximum exposure to all other agents in the area through direct email, social media, networking etc ..
Superior customer service to make sure no prospective buyer for your property misses you or doesn’t get followed up with. The right advice at every step of the way from setting the right price based on extensive market knowledge and research to helpful tips to making your house look it’s best to get the highest sales price possible.